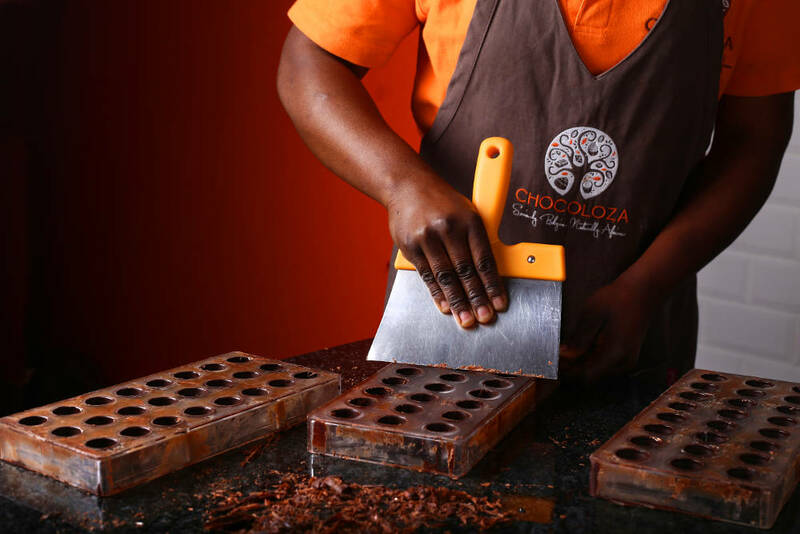 Those with a sweet tooth can indulge their cravings at Chocoloza in Dainfern Square or sip some hot beverages while in the Chocolate Lounge. Founder Vicki Bain tells us more. I lived in Belgium for 14 years. Once, I ate a lemon meringue tart from a chocolatier in Leuven which tasted like fresh lemons instead of the normal overly sweet lemon meringue tart. 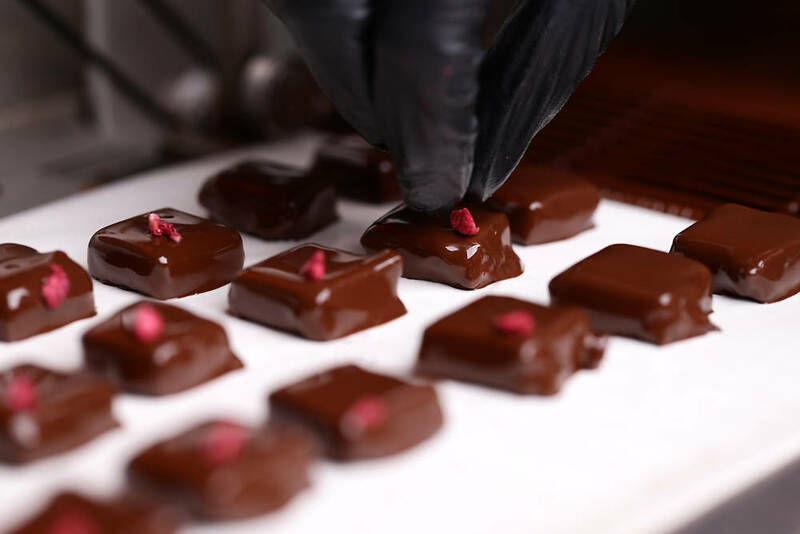 This experience introduced me to the world of high-quality pralines and patisserie with real ingredients. Chocolate was a natural fit for me, so I pursued training to master the art, and then worked for some of my chocolate heroes. I moved back home in 2015 and the first Chocoloza opened in 2016. We wanted a location in Joburg North as we have customers that come from as far as Pretoria. Dainfern Square was, therefore, an ideal location to service all our customers. We opened our store here on 1 May this year. It’s centrally located and can also accommodate the cosy Chocolate Lounge for our customers to enjoy. I used to live in Fourways and know the area well. When we were looking for a new spot, we visited a number of malls in the area and Dainfern Square ticked the right boxes. Dis-Chem, Woolworths and Pick n Pay. What are shop rental/sales prices like in this area? Reasonable and depends on the space being rented. We find that Saturdays are a lot busier compared to weekdays. In future, yes, but for now, we’re focused on new chocolate creations, reaching more people and refining the art of what we’re doing. No. We have a website and we’re on Instagram, Facebook (@chocolozabelgianchocolates) and Twitter (@chocoloza). 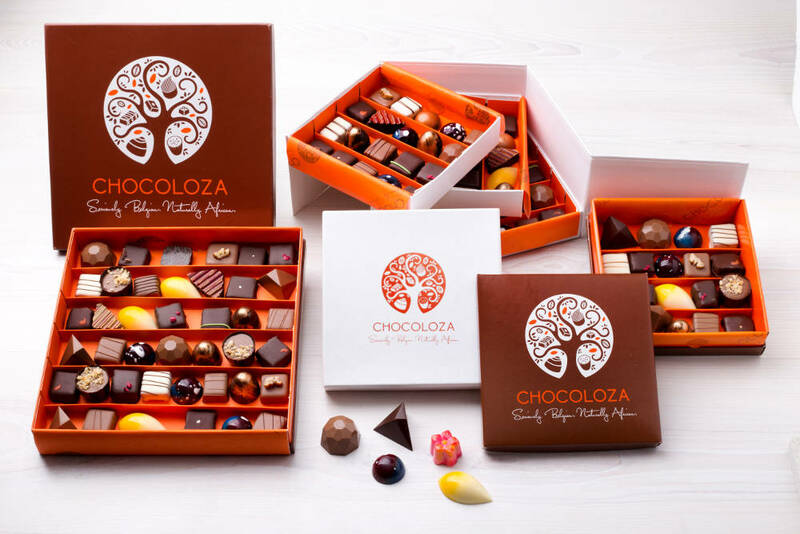 From the praline range, the granadilla passion, salty tango and lime & basil, and the hot chocolates served in our Chocolate Lounge.